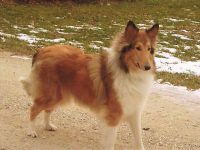 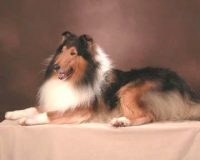 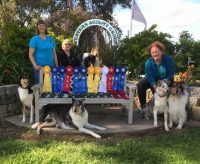 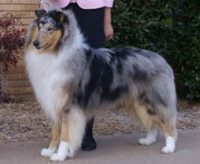 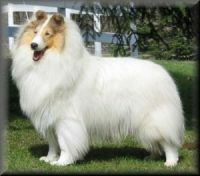 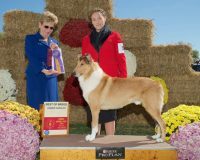 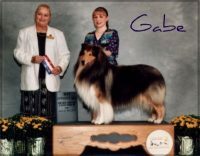 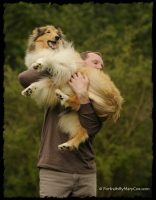 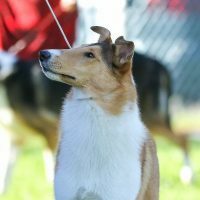 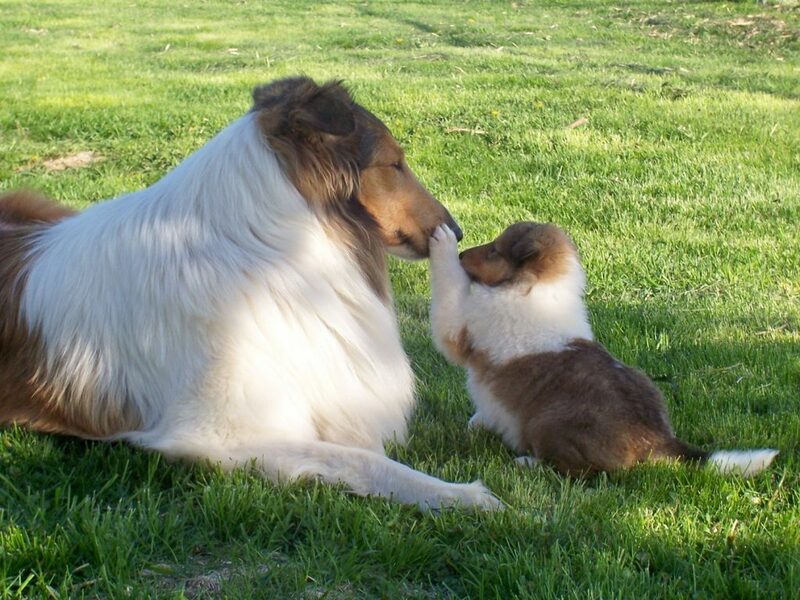 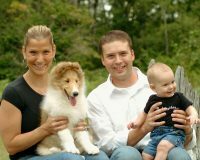 Hickory Creeks Collies produces AKC Rough Collies that are health tested, with show quality, type and balance in all colors. 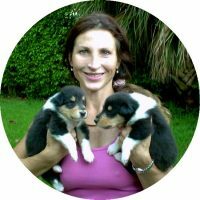 My puppies receive regular preventative deworming to avoid any parasitical issues. 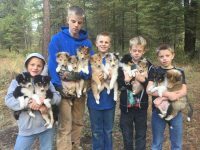 Each puppy will be examined by a veterinarian before departure. 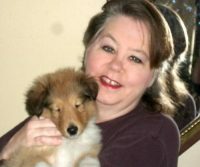 All of my Pet Companion puppies will be sold with AKC Limited Registration. 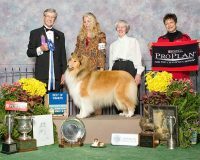 Your puppy will have eligibility for all AKC Events, Programs & Competition, with the exception of conformation and breeding rights.